sent in by volunteers worldwide. of Yiddish songs and links. Yiddish Songs Online.com is part of Jewish World Life Online. Our sites celebrate the rich variety of Jewish life, culture and events. Keep in touch with us and be part of our worldwide readership. 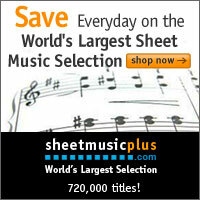 Our sister site HebrewSongs.com also houses our Ladino collection. © Copyright 2013 Jewish World Life Online - all rights reserved. without express written permission from Jewish Australia Online is prohibited.